First and foremost, I am a wife to my husband, Ron. We have been married 26 years, and we have 6 children. For as long as I can remember, I have been in awe over the miracle of birth. I was always interested in anything medical, but I knew early on that if I was going to "be" something when I grew up, it was going to involve babies or birth. At first I wanted to become a doctor, than I decided to become a nurse. 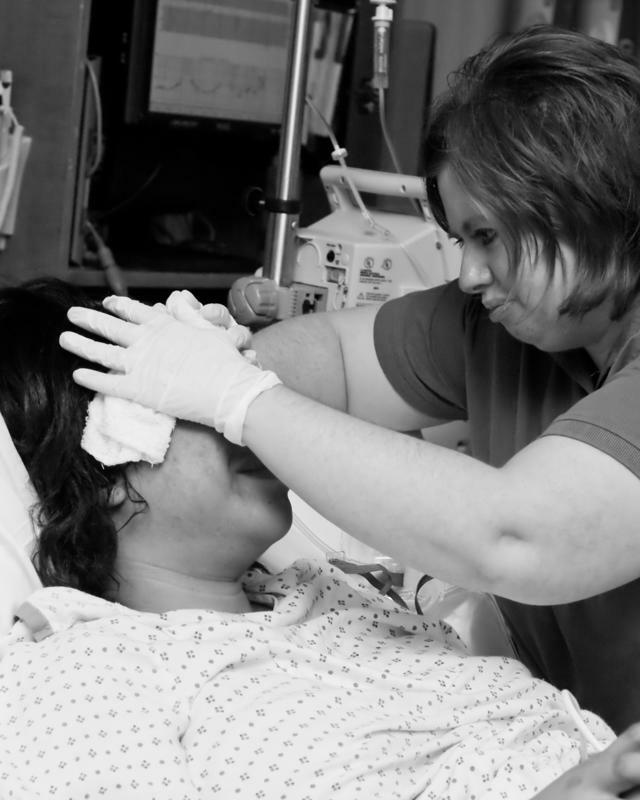 My goal was to work in labor and delivery or perhaps in a neonatal intensive care unit. In 1991, a year after my high school graduation, I became a Certified Nurses Assistant. I spent the next 5 years working with the elderly in nursing homes, retirement centers, and with in home health and hospice. In 1994, I enrolled in the nursing program at my local college to become a Licensed Practical Nurse (LPN- or in some parts of the country, LVN). 9 months before my graduation, I became pregnant and needed to quit school. 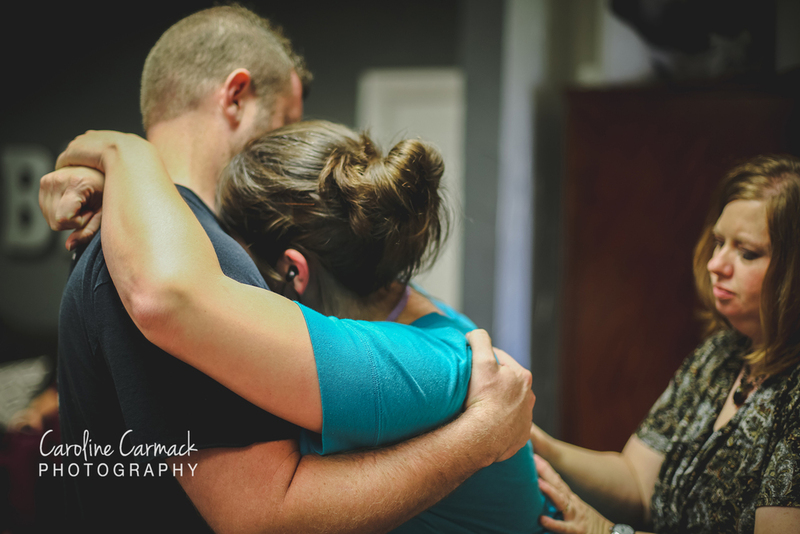 (I was at high risk for preterm labor, and with those symptoms already starting to show again, we knew that I would not carry to term with the long hours of school and clinical work ahead). I became a happy stay at home, and that is still my JOB. In 1998, while walking in the mall, I discovered the word “doula”. Two women were handing out flyers for a doula training. 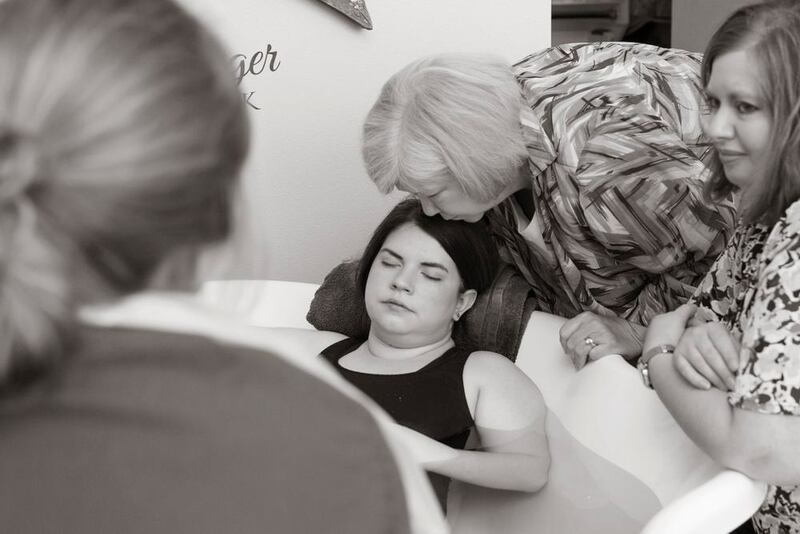 I knew in an instant, that a doula, I would be. 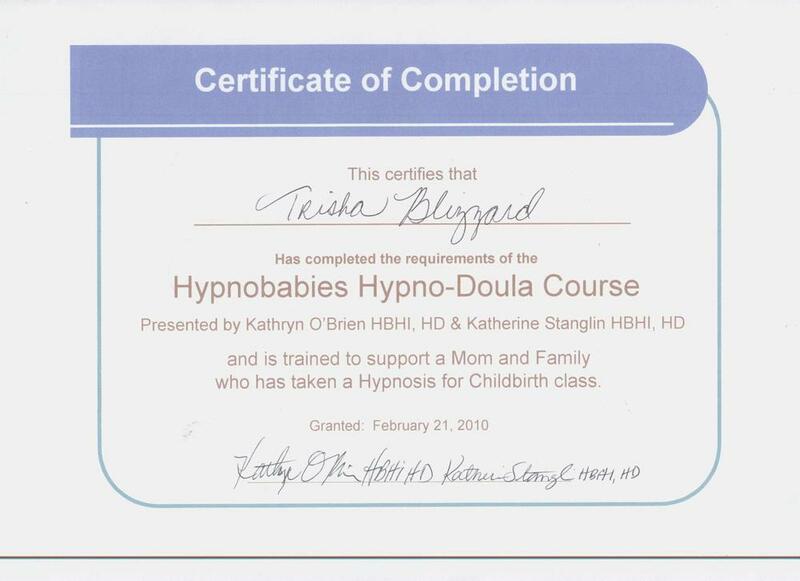 I had actually been a doula more than once, before I knew what they were! It wouldn’t be until about 4 years later that I would actually start learning, and attending births as an uncertified doula. (I became certified in 2008). For the past 13 years, I have studied pregnancy and childbirth - learning far more than any trained doula is expected to learn. I had actually dabbled with the idea of being a midwife, so I’ve read several books geared towards midwifery. 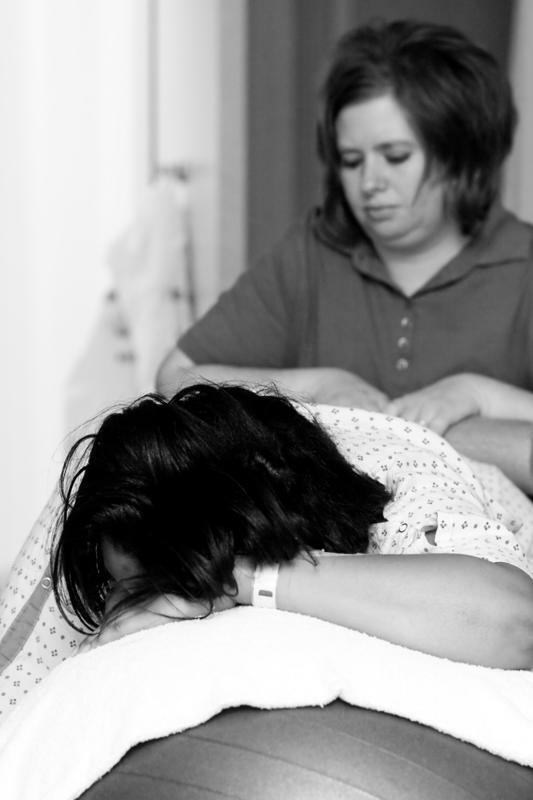 However, there is just too much responsibility that comes with the title of a midwife. 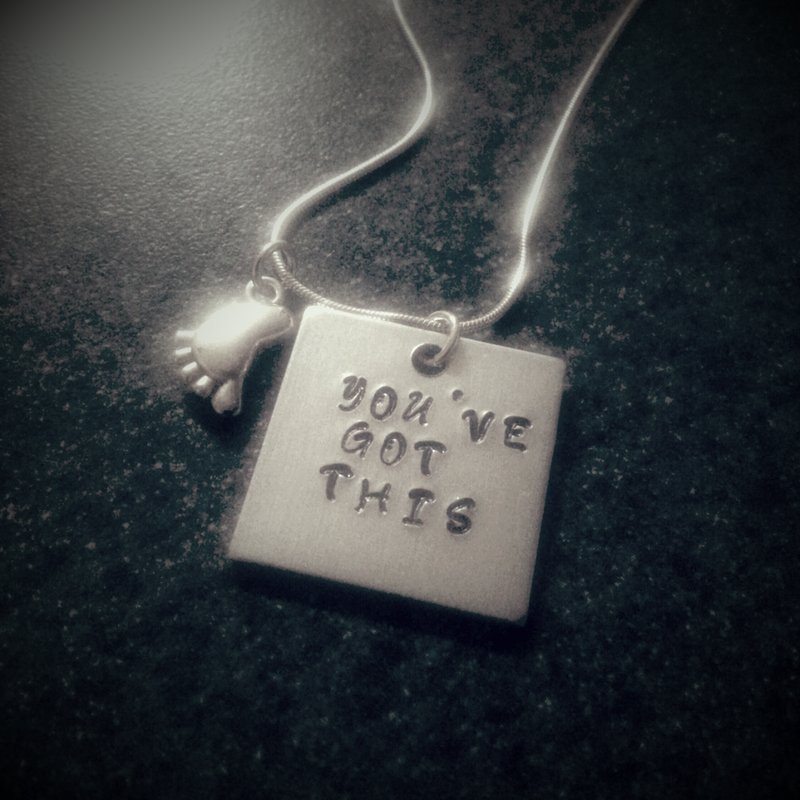 Being a doula and a childbirth educator is the perfect fit for me and my family :-). In 2007, I became an ALACE trained Labor Assistant/Birth Doula - now known as toLabor, The Organization of Labor Assistants for Birth Options and Resources. 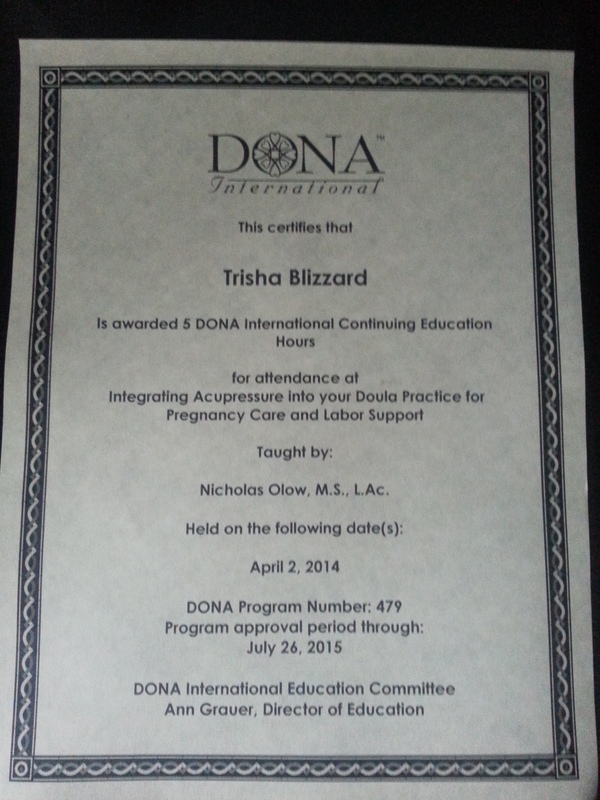 I am a Certified Doula with Childbirth International. 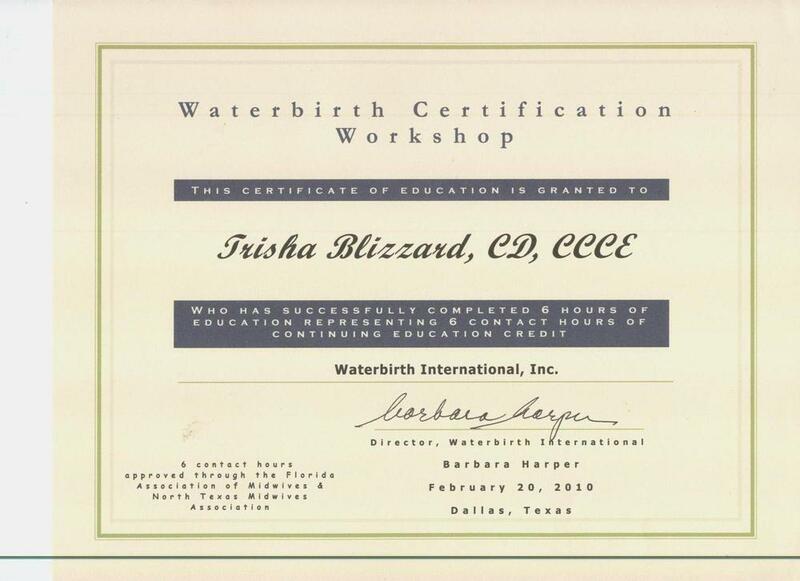 I hold a diploma as a certified childbirth educator through Childbirth International. I LOVE teaching childbirth classes, and have taught over 260 couples! 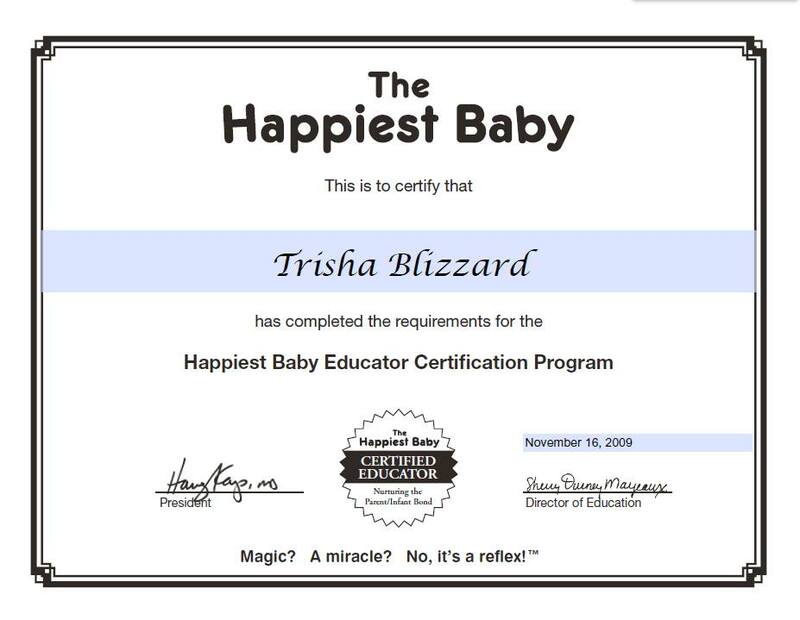 I am a Certified Happiest Baby educator, and would love to help you learn how to calm your fussy baby in minutes or less! 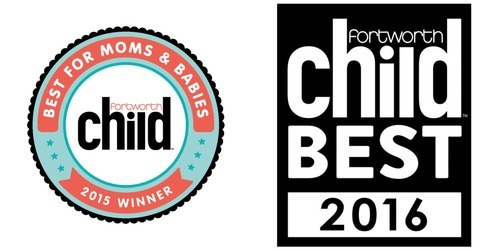 I took the childbirth counselor program through Childbirth International and have been happily helping women through their breastfeeding obstacles. From March 2014 -June 2017 I worked as a birth assistant at Inanna Birth and Women's Care (a birth center), in Denton. 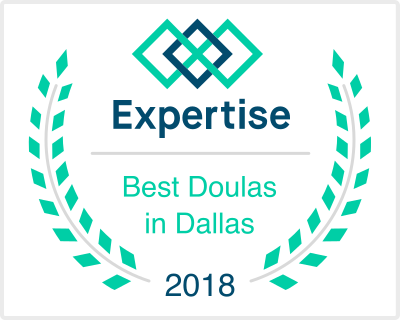 I really enjoyed the variety of work and information that it provided, and it helped me grow as a doula and childbirth educator. I have had the privilege of attending over 200 births in all settings (birth centers, home and hospital), both vaginal and cesarean. I have served mothers delivering twins, and have a passion for helping mothers achieve a VBAC (Vaginal birth after cesarean). I have attended many VBAC's including a few VBAC's after multiple cesareans. I have learned so much over the past few years, and I am confident in my abilities to educate women, as well as provide them with compassionate care. Trisha Blizzard resides in Meridian, Idaho and is happy to serve clients in the Treasure Valley area! Coming to Boise, Idaho - March of 2019! 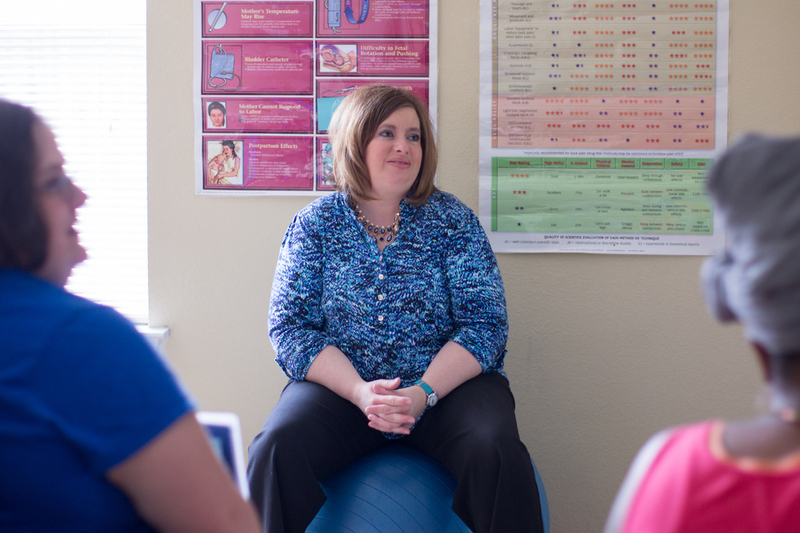 Trisha Blizzard has owned Serenity Birth Services in Fort Worth, Texas since 2009 and served over 200 families as a doula and has clocked more than 2000 hours as a certified childbirth educator. 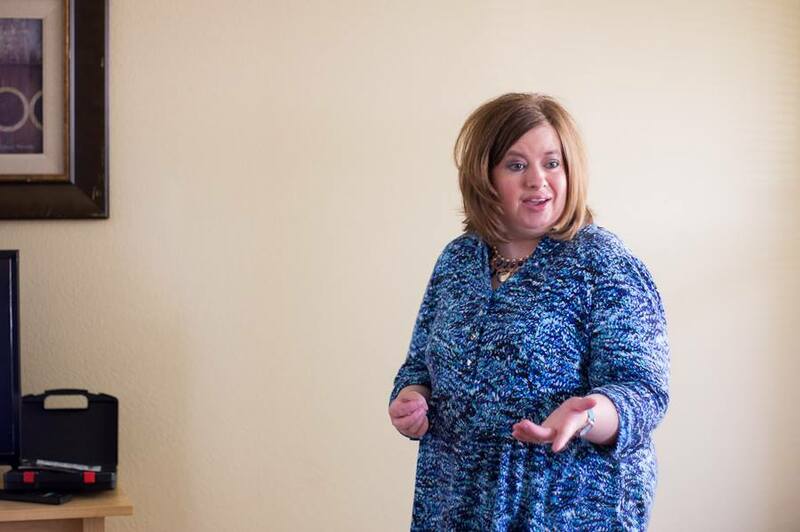 Trisha is originally from Twin Falls, Idaho, and looking forward to serving her Idaho families again.